A rephotographic journey through Walker Evans’s Havana. SlideshowLeft: Walker Evans, Roast Pork Stand, Cuba, 1933. [© Walker Evans Archive, The Metropolitan Museum of Art] Right: Mark Klett, Men waiting, shop window, Havana, 2014. SlideshowMark Klett, Pink convertible, Paseo de Marti, 2014. SlideshowMark Klett, Apartments under renovation near the Capitol building, 2014. SlideshowMark Klett, Cleaning woman through broken window opposite the Capitol building, 2014. SlideshowMark Klett, View from taxi window, 2014. SlideshowMark Klett, Market window advertising spaghetti, 2014. SlideshowMark Klett, Sleeping dog in old Havana, 2014. SlideshowMark Klett, Boys hugging, Casablanca, 2014. SlideshowMark Klett, Revolutionary postcards, Havana, 2014. SlideshowMark Klett, Man hanging laundry on rooftop, Havana, 2014. SlideshowMark Klett, (L) Farmer, Vinales; (M) Cigar worker; (R) Baseball player; 2014. SlideshowMark Klett, Afro barbershop, Havana, 2014. SlideshowMark Klett, Augusto showing a photograph of his wife, Havana, 2014. SlideshowMark Klett, Woman crossing street, Havana, 2014. SlideshowLeft: Walker Evans, Plaza de Vapor (Market Area), from High Elevation, Havana, Cuba, 1933. [© Walker Evans Archive, The Metropolitan Museum of Art] Right: Mark Klett, Location of the former Plaza de Vapor, now park, from the telephone building, Havana, 2014. SlideshowMark Klett, Country home in Vinales, 2014. SlideshowMark Klett, Tourists at hotel overlooking Vinales, 2014. SlideshowLeft: Walker Evans, Courtyard with Brooms, Trashcans, and Rear Stairwell, Havana, 1933. [© Walker Evans Archive, The Metropolitan Museum of Art] Middle: Mark Klett, Wall writing, “Hip Hop," 2014. Right: Mark Klett, Courtyard of tourist hotel, Havana, 2014. SlideshowMark Klett, Basketball court in the place of a demolished building, 2014. SlideshowMark Klett, People alongside the highway traveling in and out of Havana, 2014. SlideshowLeft: Walker Evans, Wall Writing, Havana: “Apoyemos // La Huelga de // Los Cigarreros // D.O.I”; “Abajo // La Guerra // Imperialista // P.C.”; 1933. [© Walker Evans Archive, The Metropolitan Museum of Art] Right: Mark Klett, Wall drawing, fading figure, 2014. I went to Havana for the first time in November 2014, spurred by an invitation to join a group of photographers traveling with a cultural visa. Until then Cuba hadn’t been on my travel wish list; the embargo seemed to make it overly complicated for U.S. citizens. But many Americans have visited the island in recent years, taking the ninety-mile charter flight from Miami to Havana — to a place that’s become fascinating to us at least partly because of the political barriers established more than half a century ago (barriers which are of course now loosening). Havana today has fewer shops than the city shown in Evans’s photos, no newsstands and no movie theaters. Much of my work involves a response to historic photography, and I have created several projects centered on finding the exact locations of certain photographs and remaking them. In so doing you can learn a great deal about the processes of change and representation, and about a particular photographer’s way of seeing. In fact, it has become my custom to try to know a place first through the eyes of another photographer — to revisit their camera positions and in this way to ground a site physically in a past that cannot be detached from the present. Still, I wondered whether Evans’s Depression-era Havana could even be found — no matter that cars from the ’50s still roam the streets. Evans concentrated less on describing physical places, although he did some of that; he was more interested in observing the way people lived. I could locate only a few of the sites where Evans had once stood, and when I did I rephotographed his views and the surrounding areas in order to contrast his Havana with the city today. But most of Evans’s photographs surrender few clues as to their locations. Thus the challenge for me was not simply to identify the precise scenes he chose to visit but instead to study what he chose to isolate with his camera — as a result I found myself responding to the feeling of the lived scenes his photographs create. There were many things in Evans’s images that seemed familiar: people sitting on park benches and strolling in the Parque Central; travelers waiting for buses or moving from the countryside to the city and back again; murals and graffiti; the Malecon, the city’s famous waterfront boulevard; street vendors and carnicerias; people lingering on balconies; laundry airing in communal places; the historic quarter of Old Havana. Some of Evans’s best photos are frontal portraits. The people are gone but their jobs and identities remain familiar — farmers, cigar workers, policemen. Now there are also baseball players. There are pronounced differences, of course, where our experiences could not possibly cross. Some buildings have deteriorated so badly that they are literal ruins. 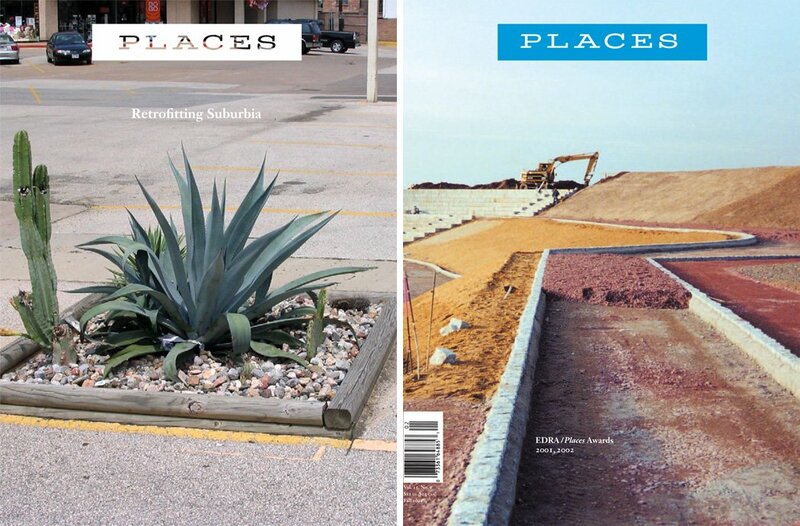 There are fewer shops than in Evans’s photographs, no newsstands and no movie theaters. People sell cigars, music CDs, and miscellaneous revolutionary tchotchkes to tourists in unofficial, off-street encounters. The signs of class structure and wealth disparity are less overt, but you can see these in the hotels that cater to European tourists, some of which are run by the military. Reminders of the 1959 Castro revolution are visible everywhere — a counterpoint to the earlier regime Evans alludes to in his pictures, if only obliquely, in The Crime of Cuba. Making Walker Evans my guide led to some obvious parallels in our experiences. Evans, for instance, made a photograph of a barber and client in a salon. The barber stands in white coat and tie, looking straight at the camera, while Evans’s own reflection is visible in the mirror behind. One day I was invited into a barbershop by a customer getting a haircut, but saw a very different scene — it was an Afro salon with a shirtless barber. The mirror caught my own image as witness while the man who invited me in looked on as I took a photograph. Evans spent about four weeks in Cuba and I had only one. Not much time for making a thorough study of his work, let alone Cuba. But as Evans once famously said: “Whether he is an artist or not, the photographer is a joyous sensualist, for the simple reason that the eye traffics in feelings, not in thoughts.” If Evans’s photographs could not guide my understanding of the complexities of contemporary Havana, they were a marvelous means of gauging the experience of a place. Evans’s Havana seemed at once unfindable, or simply gone, but also strangely familiar. On my trip to Cuba, I accompanied a selected group of photographers who traveled under a cultural visa held by the Santa Fe Photographic Workshops. I’d like to thank Skip Klein, who led our tour, for his invitation and for making the trip possible. 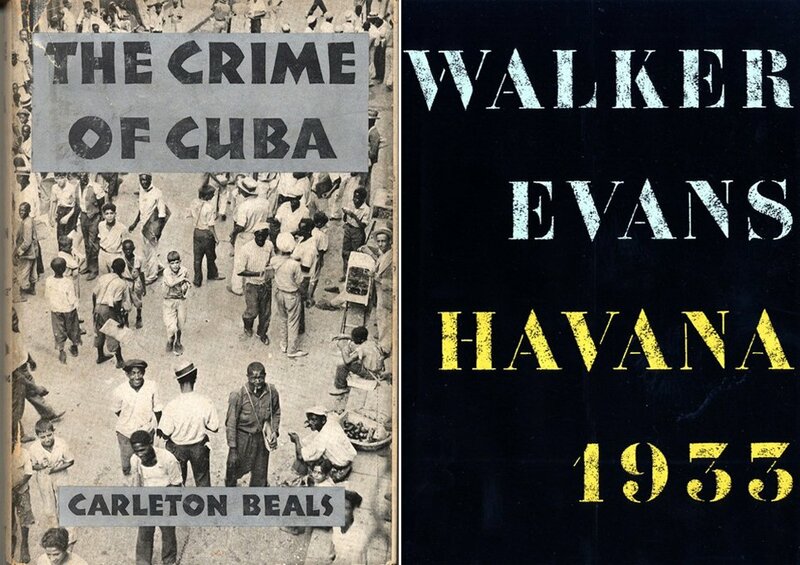 See Carleton Beals, The Crime of Cuba (Philadelphia: J.B. Lippincott, 1933) and Walker Evans: Havana 1933 (New York: Pantheon, 1989). Photographs that examine unanticipated tensions between advertisements and the urban environment. Photographer Mark Klett is Regents Professor of Art at Arizona State University.